﻿ Best Price on Jacoway Inn in Calibishie + Reviews! Offering an extensive garden and free WiFi throughout, Jacoway Inn is located 8.7 mi from the Douglas-Charles airport in the quaint sea-side village of Calibishie. 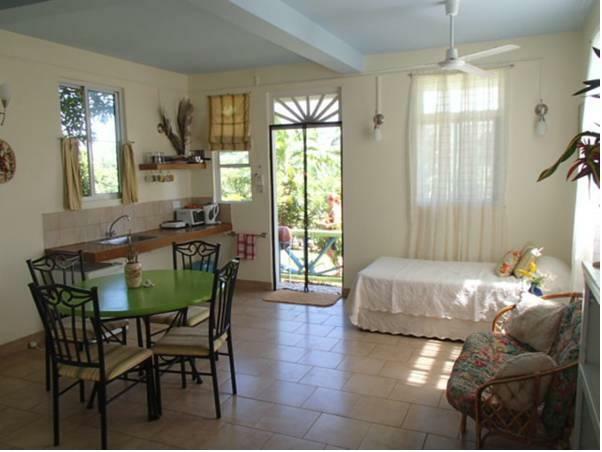 The studios feature a fan, mosquito nets, living area and a kitchenette and dining area. The bathrooms include a shower with solar powered hot water. Guests can also use the BBQ facilities or find a variety of restaurants in Calibishie town center, within walking distance. 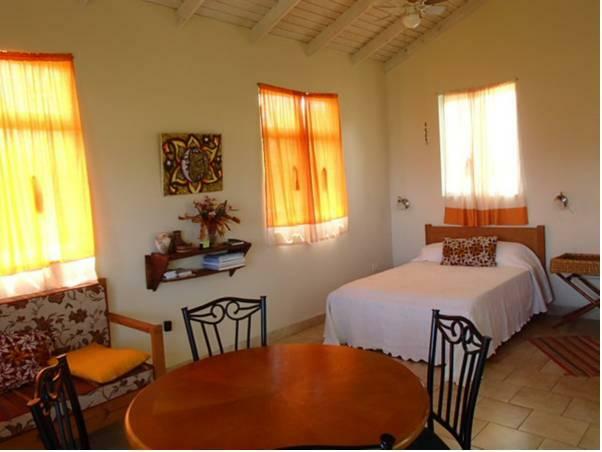 This property is 12 mi from the Cabrits National Park and about 10 minutes' drive from the main beaches such as Batibou Beach and Point Baptiste Beach.